It is a new season and we have a new chance to renew our wardrobe with the best and newest styles of the season. Forget the same old jackets and coats. It is time to refresh your winter wardrobe with Stylewe! StyleWe is an online store that offer the newest fashion styles for very affourdable prices and in the best quality for the price. What you will find there are the trends from the catwalk directly to your home and these pieces have amazing prices, because for StyleWe ist very important to see customers satisfied and happy with their products. 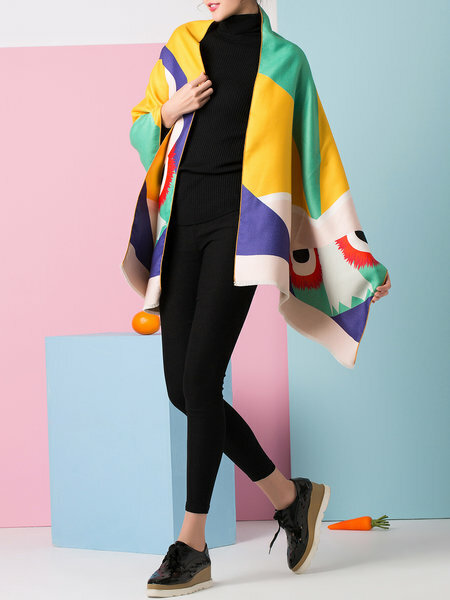 The trend of the moment- StyleWe capes, are a great tip, not only for you but also as a Christmas gift for friends and family. And if you are not a fan of capes and ponchos, no wories. StyleWe has so many different products on its site that I am sure that you will find a beautiful piece for you! For fashion advices, don’t miss their blog. There you will find amazing tips such as how to put on eyeliner, hair colour transformation of celebrities and many other amazing informations for free. Don’t forget to follow them on their social media and subscribe to the newest informations about their brand nd also fashion advices!